…But you can wear it. 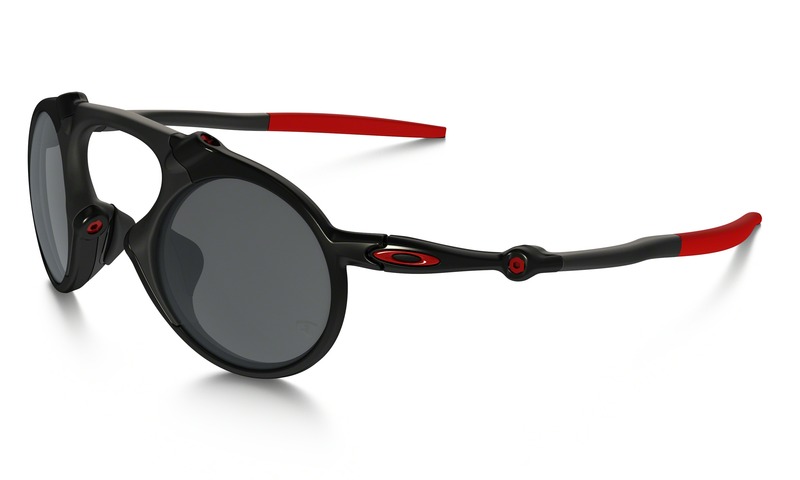 Oakley added a Ferrari model to their Madman line of sunglasses and they look pretty cool. 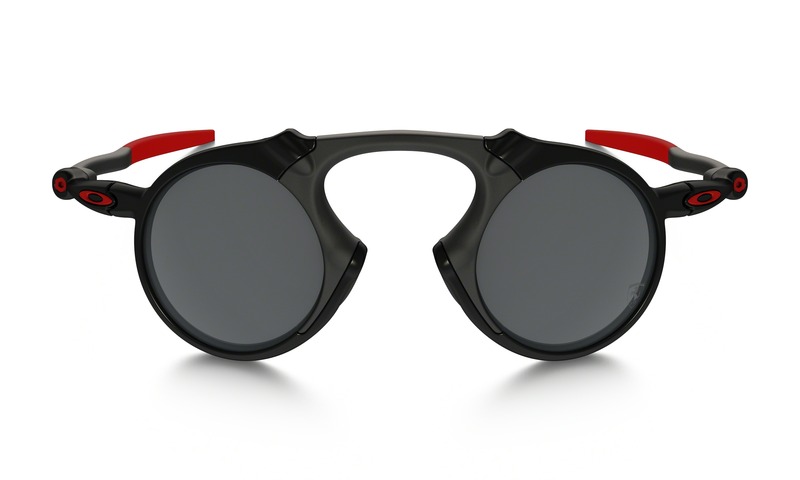 They come in a single style with a dark carbon frame color and a polarized black iridium lens color. Also included is a microbag. I’m a little surprised though. 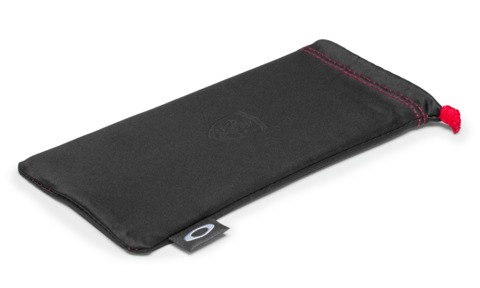 Given these are priced at the higher range as far as consumer sunglasses cost goes, I would expect a nice case to be included that also offers more protection. You can check them out at this link. They are priced at $500.00 and they offer free shipping and free returns. I also found them on Amazon, but the description doesn’t mention Ferrari anywhere, so at first I thought they were from the standard Madman series, but I noticed the picture also has the Ferrari logo on the frame. So you could save some money and get these for $379.95. Check these out by clicking on this link.